Zumiez is the cutting edge store for lovers of boardsports. The hottest skateboard and snowboard shoes, sweaters, hoodies, and pants from top brands. 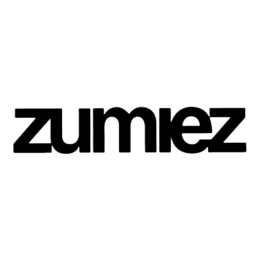 Since 1978 Zumiez has been a leading retailer of action sports clothing, and accessories providing a unique selection of brands in every one of our stores. Shop the best skate clothes today at CF Lime Ridge in Hamilton.